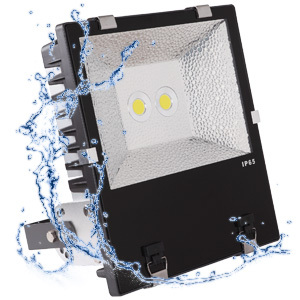 Precision LED Floodlighting. 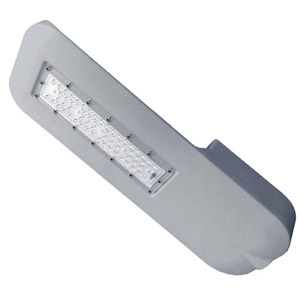 Ideal for Stadiums, High Mast Lighting, Industrial, Manufacturing, and Mining. 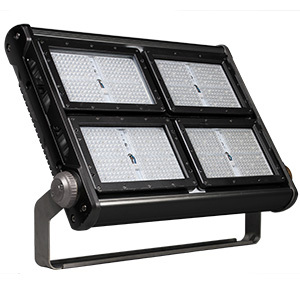 The Aquila Coastal Series LED flood light is an innovative new product with a wide variety of uses. 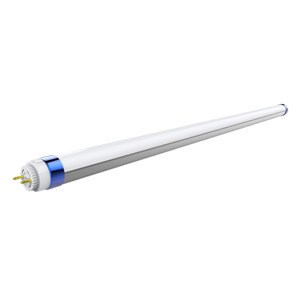 Using quality Nichia LED chips and tough UV and weather resistant ASA housing, the Aquila GP has been designed to light up your space for many years. 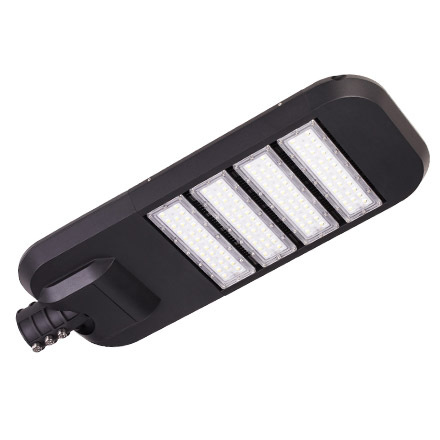 High-Quality Industrial LED Wall Packs. Ideal for Industrial, Manufacturing, Mining, Warehouses & Workshops. Nature Safe LED Area and carpark lighting. 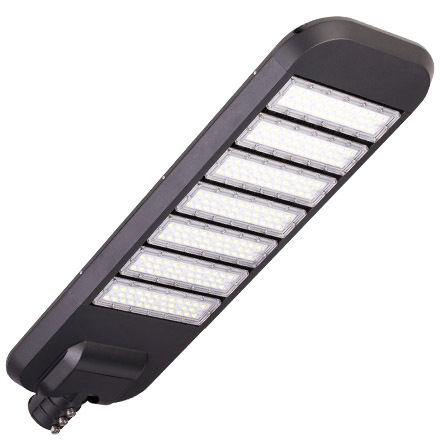 Ideal for Industrial, Pathways, and Common area lighting. LED Car park and Area Lighting. Ideal for Highways, Main Roads, Streets, Community spaces and Squares. 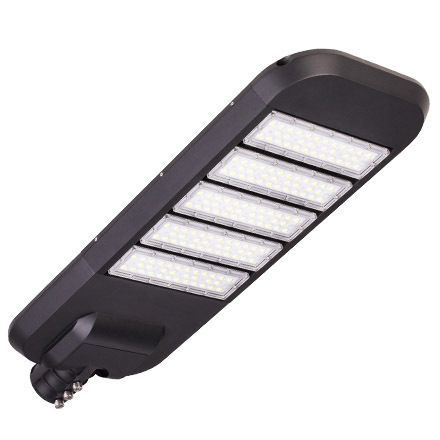 Wildlife Safe Premium LED High Bay Lighting. 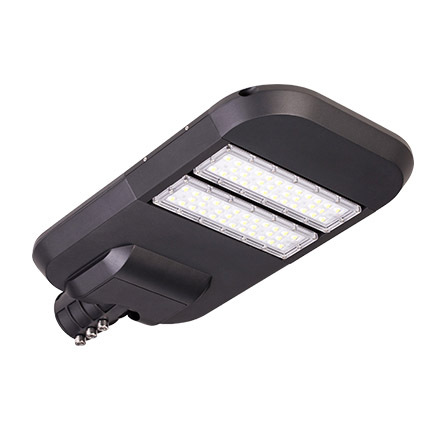 Ideal for Warehousing, manufacturing, Exhibition Halls, Public Areas, Stadiums, and Indoor Courts. Wildlife Safe IP65 Waterproof Fitting. 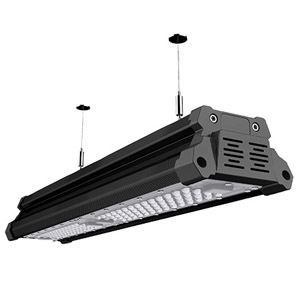 Premium LED High Bay Lighting. 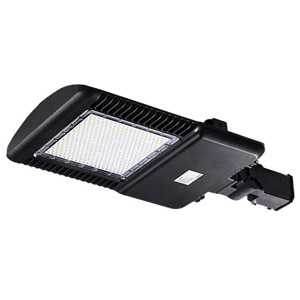 Ideal for Warehousing, Manufacturing, Exhibition Halls, Public Areas, Stadiums, and Indoor Courts. 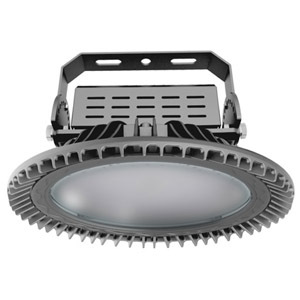 Premium Asymmetrical LED High Bay. 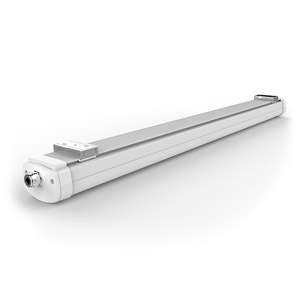 Ideal for Workshops, factories, warehouses, supermarkets, exhibition halls, & stadiums. LED Area and carpark lighting. 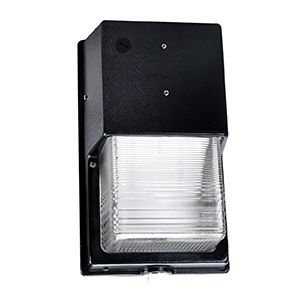 Ideal for Industrial, Pathways, and Common area lighting. 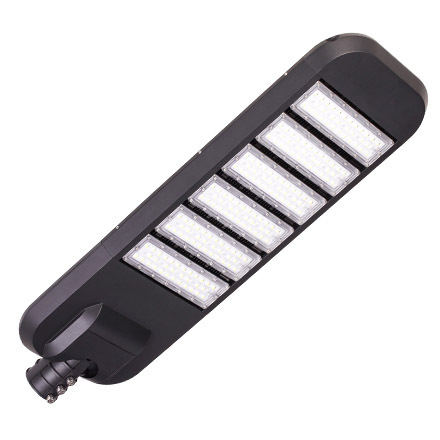 All in one solar LED light with an inbuilt battery. 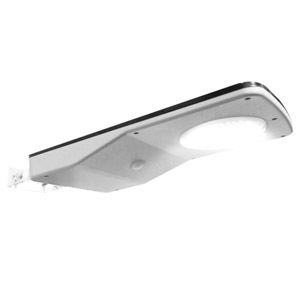 Ideal for Pathways, Driveways, Rural Gates / Sheds, Mariners, Sports Clubs, Jetties, and Security Lighting. 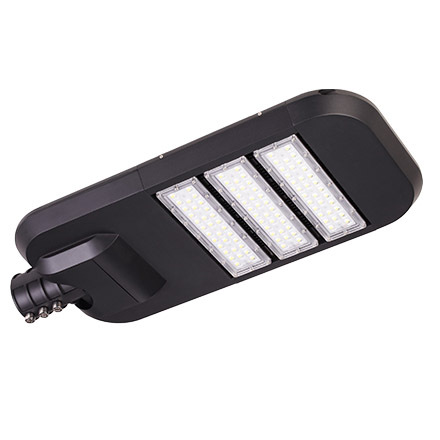 LED Street and Carpark Lighting. Idea for Highways, Main Roads, Streets, Community spaces and Squares. Talk with us about the wide range of available mounting options.